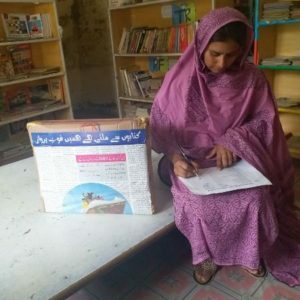 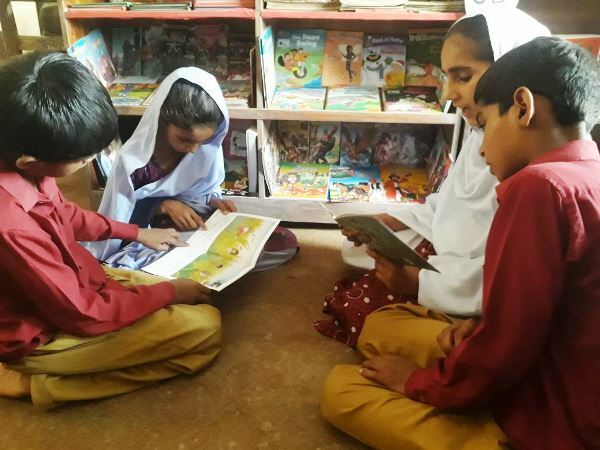 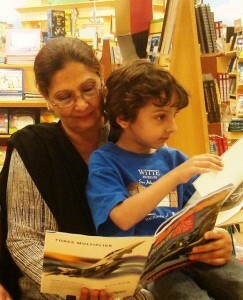 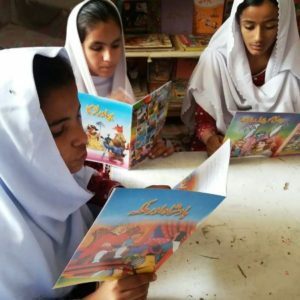 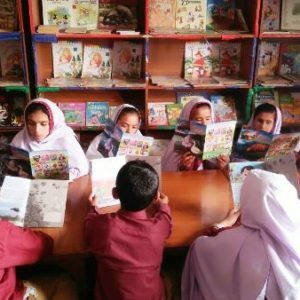 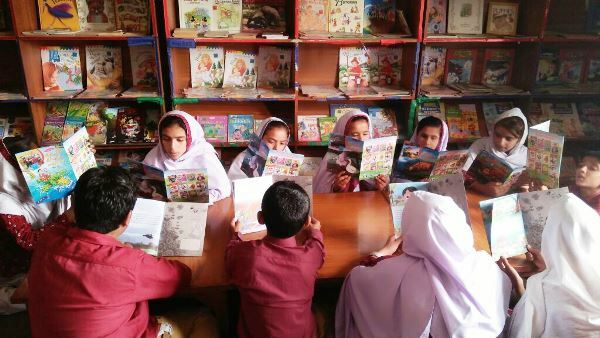 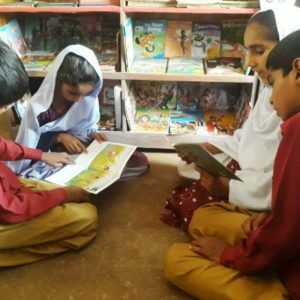 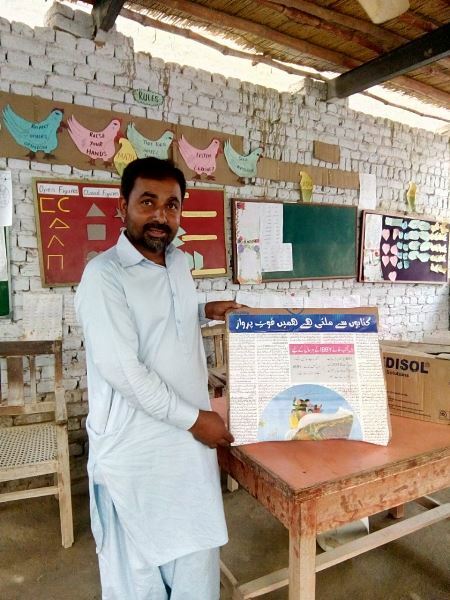 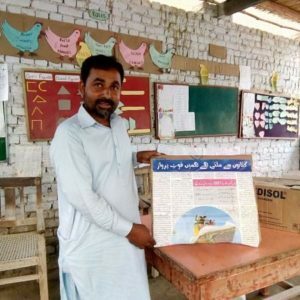 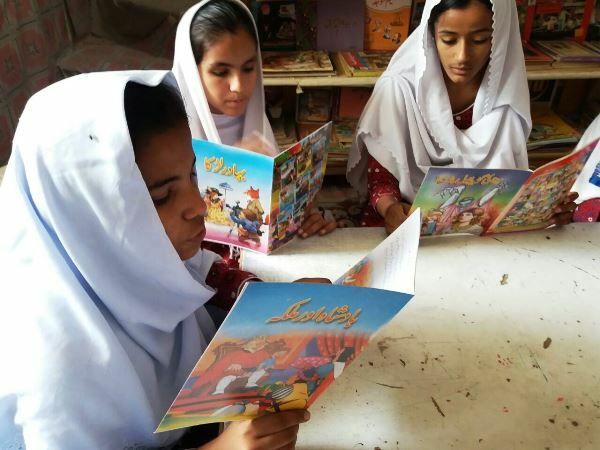 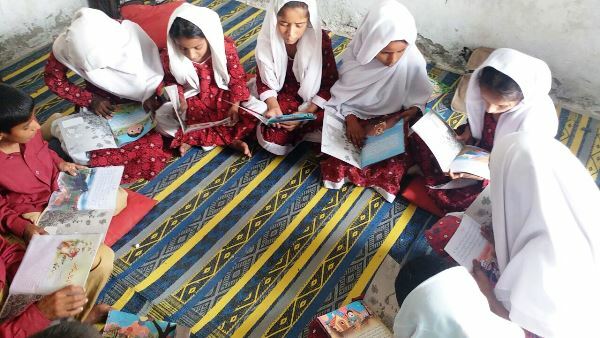 The Alif Laila Book Bus Society, the non-profit organization led by Basarat, strives to “color Pakistan with quality books and happy reading spaces in communities, schools and rural areas” in order to inspire children to become effective communicators and citizens — this in a country where the majority of children cannot read at grade level. 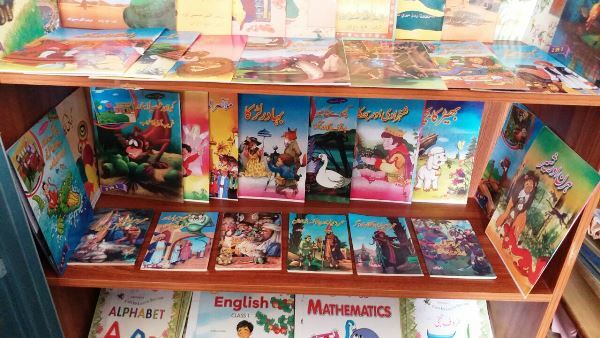 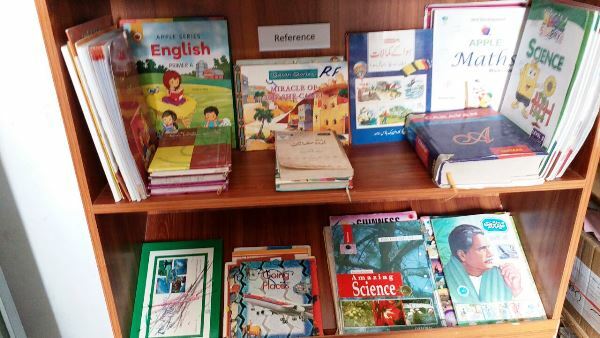 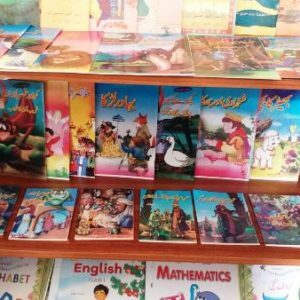 The metamorphosis of a dilapidated double decker bus into a wonderland of books that travels around Lahore happened more than three decades go. 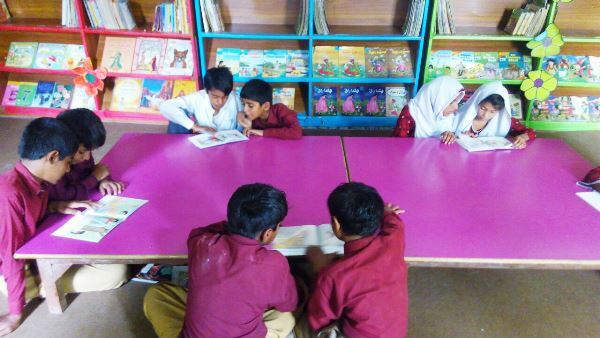 Under Basarat’s direction, guest speakers, story tellers, puppet shows, and big buddy/little buddy shared reading programs nurture an early love of reading and on a higher level, offer teacher training, resource and material development and literacy programs management all in a warm, welcoming environment. 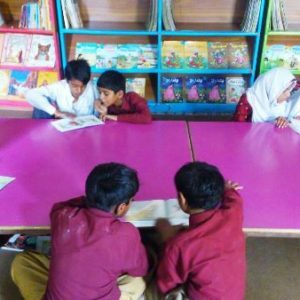 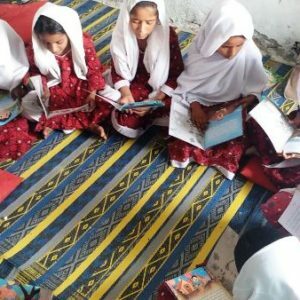 Basarat is responsible for growing Alif Laila Book Bus Society from a mobile library to an entire nationwide educational complex. 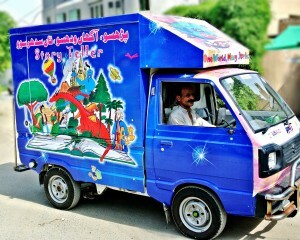 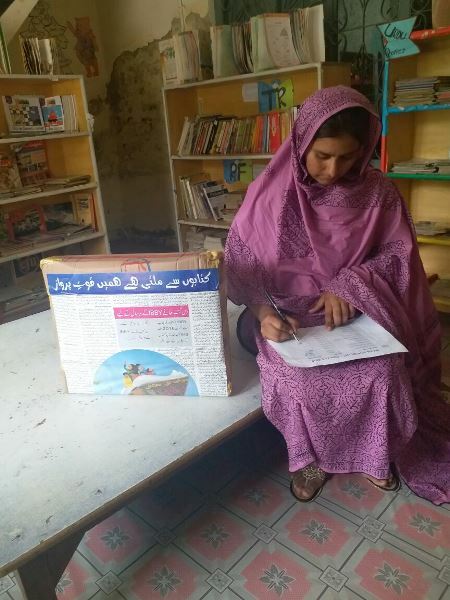 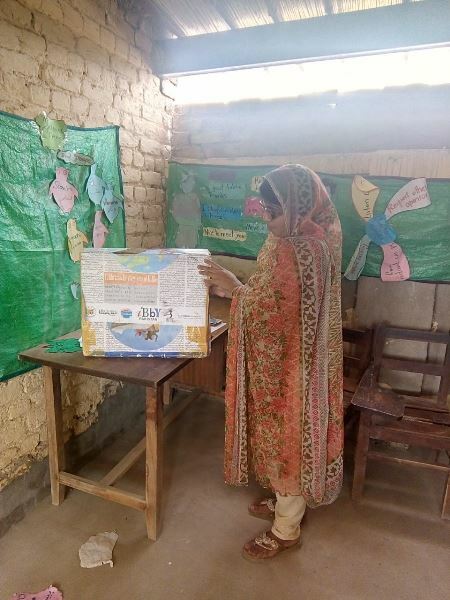 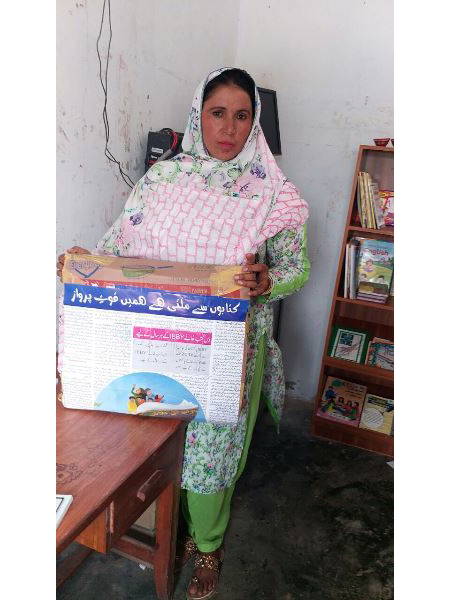 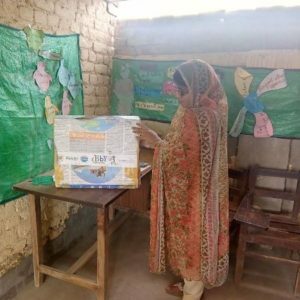 To date, she has established 100 primary school libraries, five community libraries, hobby clubs, and, of course, its colorfully bright book mobile bus. 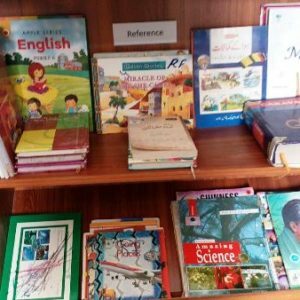 UPDATE – see new photos added August 4, 2018!